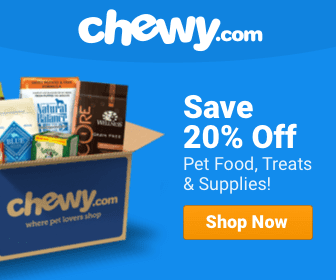 Cute Dog Videos Dog News Funny Dog Videos International Video Wow! 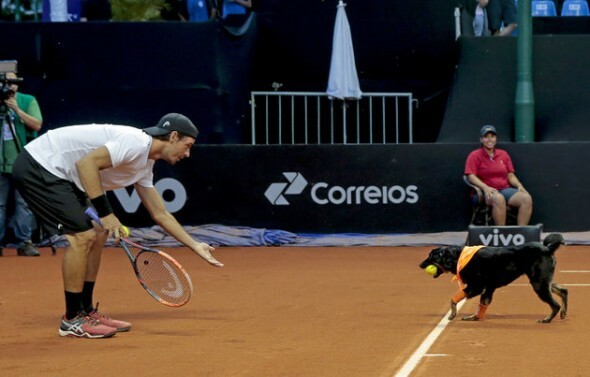 The Brazil Open tennis tournament is using shelter dogs as ball boys to help raise adoption and shelter awareness. 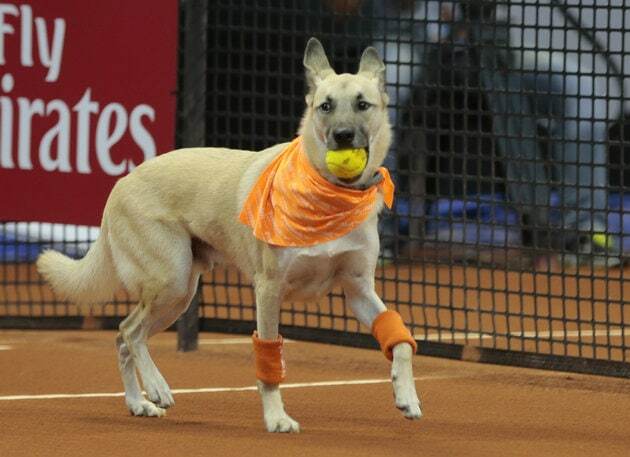 Four rescue dogs from a shelter in Brazil have been employed to be “ball boys” at the Brazil Open Tennis Tournament. The event took place last week in Sao Paulo, and the dogs were used in an effort to spread awareness about adoption, and overcrowding at shelters. OH MY GOSH I love this!!!! I hope the US follows suit. Awesome way to spread awareness and I’m sure those dogs had a blast! What happens to them once the tennis is over? What a great idea ?. Sandra Calderon awwwww how cute. I think that is a great idea, but everyone of us who have or had dogs knows that natural inclination for them to play keep away. Awesome way to get their story out to the world! OMG This guy could be my Dante twin brother ! lets hope the crowd understood what it means to adopt a dog forever and not for a few weeks and abandon it. Well done ? woot woot ? SWEEEET!!!!!! !11 NOW PUT SOME MORE WEIGHT ON PUPS!!!!!!!!! Hardly needs training. They will love it I’m sure. This is Great !! Adopt don’t Shop !! ?? I know a border collie, Summer, who would be great for that. She’s smart enough to know that if she gives it to you, you’ll throw it again. Two of my favorite passions: puppies and tennis! Okay but from lock up to holding down a job.. Really??? Someone just love them as a family pet! Lovely idea and very sweet ? I wonder if it put the tennis players off their stride though? Anything to get Shelter Dogs out in Public and People Informed and the Dogs Get ADOPTED !!!!! Zena Younes Larsson how cool! What a stellar idea …!! Great idea for a fund raiser to support animal welfare. my border collie would love that..but he would go after the ones in the air too!